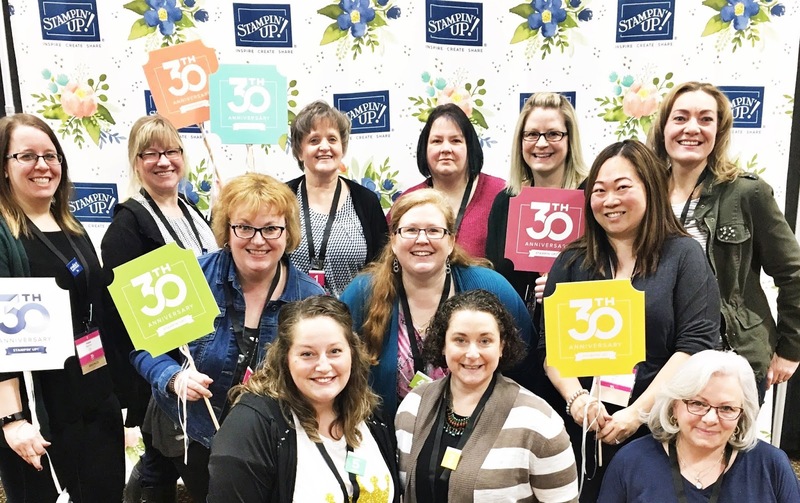 Whether you have dreams of being the next big business demo or just want to get products at a discount to support your hobby, becoming a demonstrator truly is for everyone. 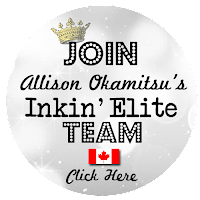 My team, the Inkin' Elite, is all across Canada and we'd love for you to be the next stamper to join us! 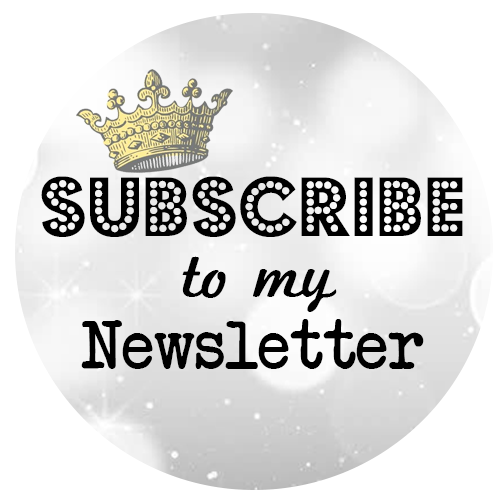 I want you to get FREE product, FREE shipping, DISCOUNTS on all your purchases and SO MUCH MORE! 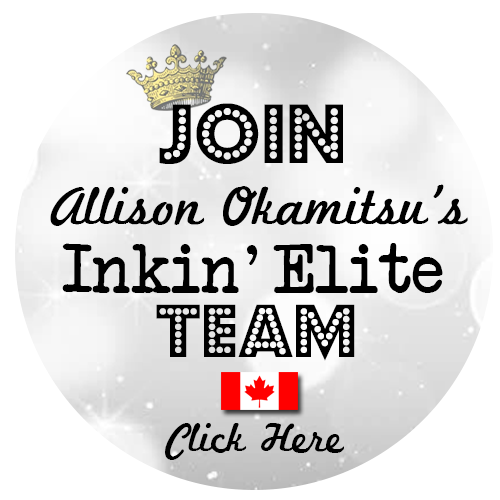 I can't emphasise to you enough how joining is going to be THE BEST option for you right now. I really do want to give you the best deal. You have no obligation to sell, you aren't locked in and you will be KICKING yourself you didn't join the Stampin' Up!® experience earlier. 1. Pay $135 and get $225 of ANY product you like. 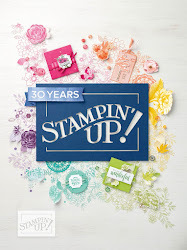 That is $90 of Stampin' Up!® product FREE!! Like WHAT??? On top of that you will score free shipping (usually $22.50 for $225 of product). 2. 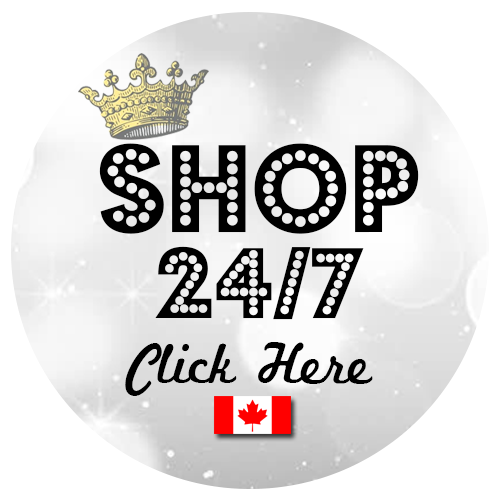 Pay $175 and get $225 of ANY product you like. That is $90 of Stampin' Up!® product FREE, free shipping (usually $22.50 for $225 of product) PLUS you get this AMAZING exclusive Stampin' Up!® Tote bag. You can ONLY get it if you join up. As demonstrators we can order from new catalogues a month in advance and it's one of my favourite perks of being a demonstrator (plus that discount!). 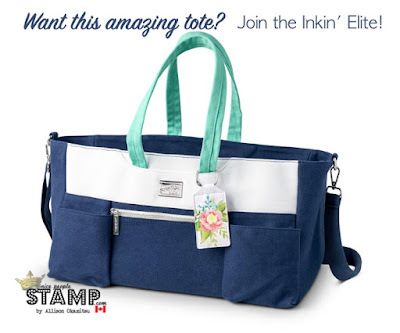 VIP Access: Be the first to see catalogues and order new product! Monthly team Facebook LIVE gatherings! Go HERE to get started. Still have some unanswered questions? I'd love to chat! 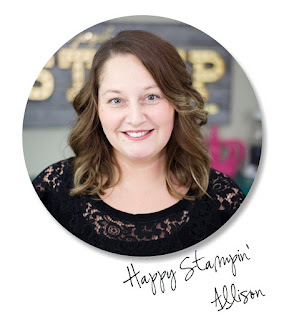 Call or email me any time!